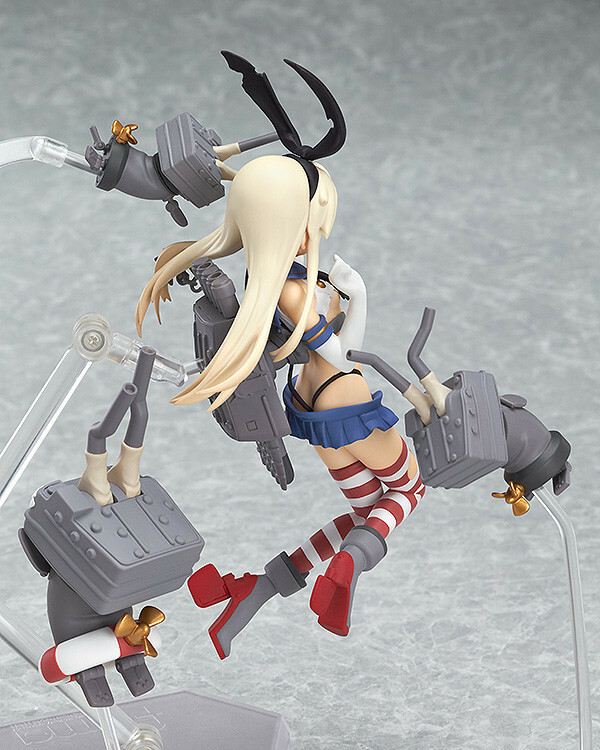 The first figFIX release is Shimakaze: Half-Damage Ver. from Kantai Collection (Kancolle). Her release is slated for April 2015. Although figFIX figures have fixed poses, many regular figma figure accessories will still fit on the figFIX figures such as different face plates and hair. 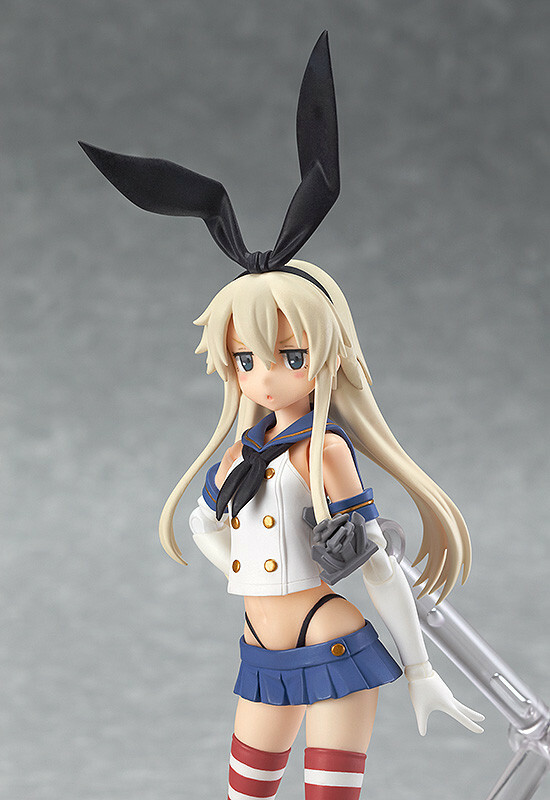 Tagged figFIX, figma, Good Smile Company, Kancolle, Kantai Collection, Max Factory.